It should have all the ingredients for success. A strong legacy. A solid brand. A stunning actress. A familiar Wookiee. 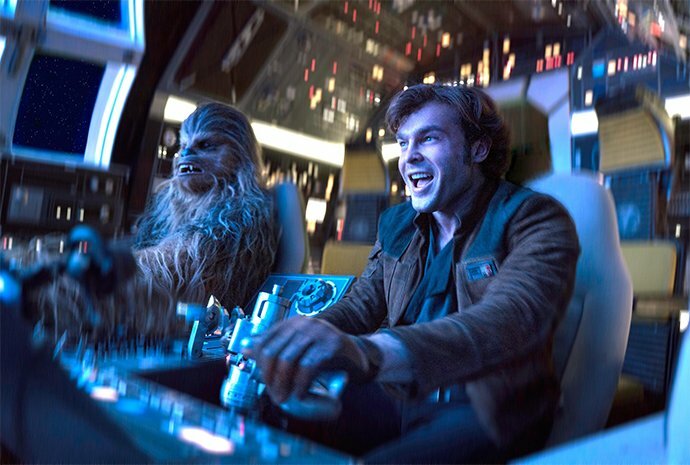 Unfortunately, despite all these, Solo: A Star Wars Story didn’t leap into the hyperspace of success but crashed and burned like a land speeder on Endor instead. Admit it, the only time you vaguely hear about the Han Solo movie prior to its opening was on two occasions; first, when Emilia Clarke, aka, Mother of Dragons and the Breaker of Chains, was cast. Fanboys everywhere rejoiced. 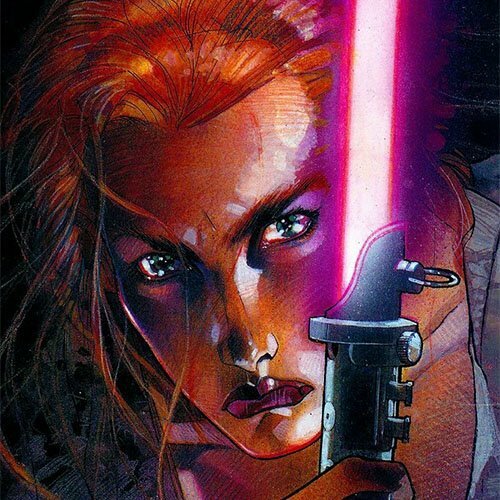 It didn’t even matter what role she plays in the movie, it just matters that the great Khalessi is in a Star Wars film. The second was then the two original directors, Phil Lord and Christopher Miller, were let go from the movie. Usually, a movie backed by an illustrious brand would have its first marketing wave months before its opening. 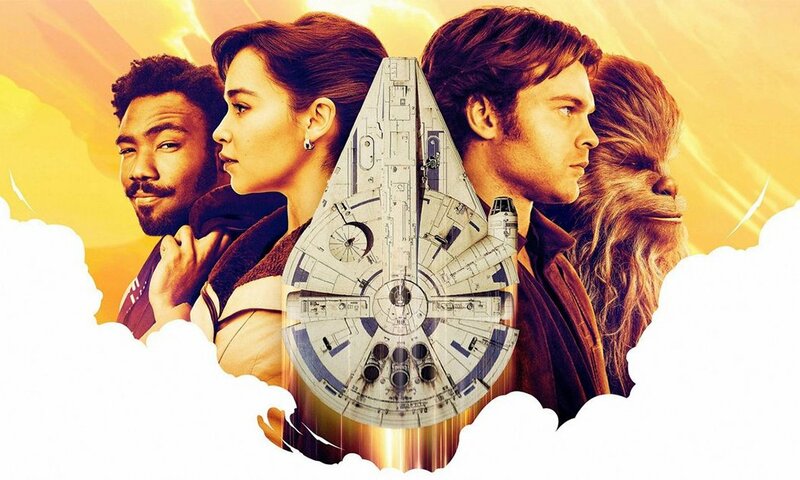 But Solo’s first trailer was only quietly released three months before the movie’s launch. In comparison, The Last Jedi’s first trailer appeared eight months before its opening! So, what gives? Traditionally, Star Wars movies are released during the year-end holiday period. 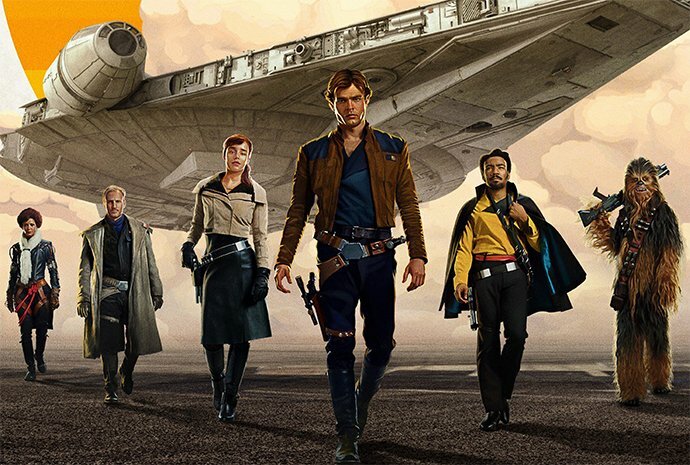 But perhaps wary of Star Wars fatigue, Solo was shifted to release in May instead, on the very same day A New Hope was released 41 years ago. On paper, it could have made a good marketing angle, but Disney failed to capitalise on this significant date. Then again, even if they did, it may not be a good idea, because it’s now under direct competition with the likes of the Mighty Avengers, and the anti-hero - Deadpool. 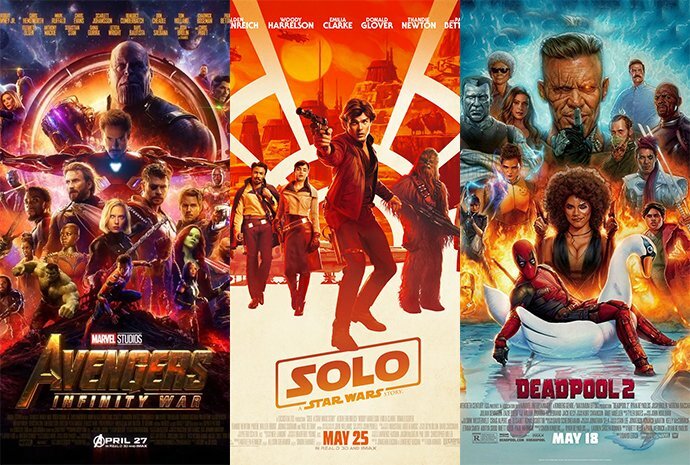 Both of these movies have stellar marketing campaigns that all but drowned the existence of Solo. 3. What exactly is the story here? We’ve seen the success of Rogue One, a Star Wars spin-off. So why not Solo? The problem is, while Rogue One is not a Star Wars movie with light-saber wielding Jedi fending off the evil dark side of the force, it tells the very important story of the events that led to the opening scene of A New Hope. Now, we know exactly how the plans for the first Death Star was stolen, and the people who sacrificed to get those plans. 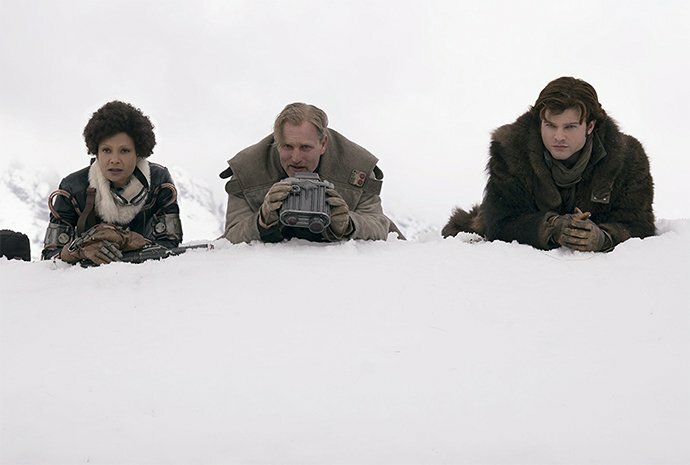 What is the story in Solo? 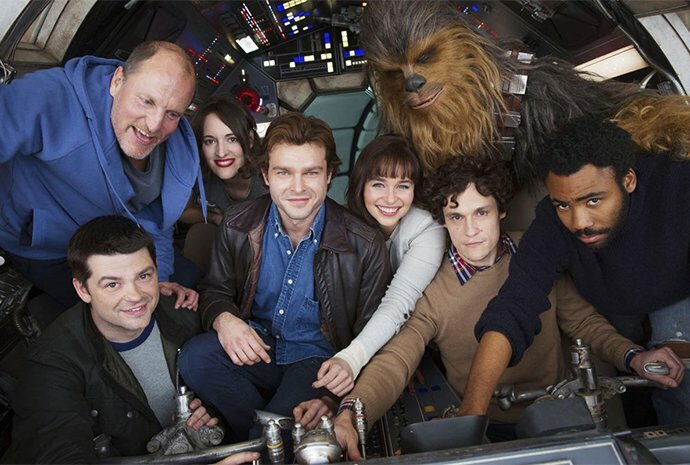 Sure, it was nice to see how Han and Chewie met, how he got the name, Solo, and that infamous 12 parsec Kessel run. But there is no significant event to tell, unless if you count how he won over the Millenium Falcon from Lando, no showcase of an epic battle and basically, nothing new. It looks like the producers themselves weren’t confident of the movie, getting rid of its directors more than 80% through with the movie production. Alarm bells rung the moment Lord and Miller parted ways with the movie. Sure, they scored when Ron Howard stepped in to take over the reins, but the damage has already been done. It really begs the question, why Lord and Miller in the first place? What made Ewan McGregor’s Obi-Wan Kenobi so relatable is how much he sounded like the late Sir Alec Guinness. There were also these movements that McGregor displayed that reminds us of the old and wise Ben Kenobi in A New Hope. Unfortunately, Alden Ehrenreich didn’t possess even a sliver of charm and wit of Ford. 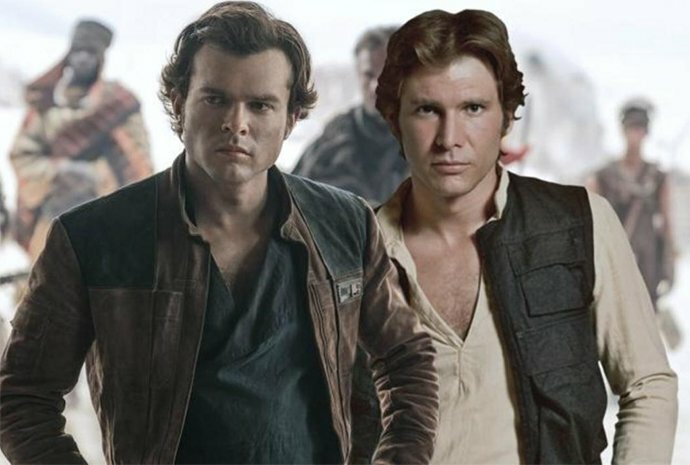 Han’s smirk, confidence and arrogance were absent from the film. Instead, we saw a lovelorn young man, yearning to return to his love, with a schoolboy earnestness that’s far from the cynical Han that we know. In fact, an acting coach was hired to hone Ehrenreich’s acting and Ford himself was brought on set to teach him some classic Han mannerisms. Doesn’t quite instill confidence in his performance, does it?